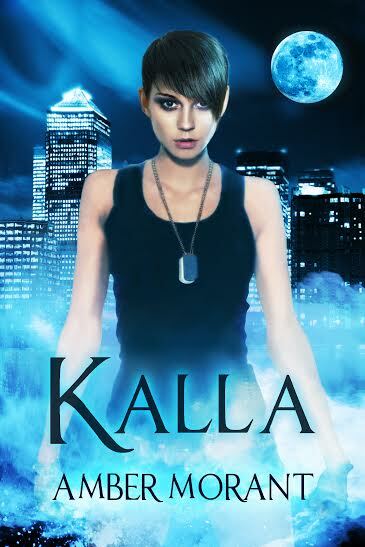 So as many of you know, the Kalla Trilogy is based around a girl named Kalla suffering as a POW, then from PTSD and the affects on those around her. However, PTSD is a very serious thing for many out there and not just for soldiers. PTSD stands for Post Traumatic Stress Disorder aka any action that can affect you mentally in a way that you cannot operate correctly anymore without that traumatic event bothering you in some way. This rings true for me as my husband had a mild case of PTSD from a car accident that almost took his life. Since then he has issues with cars coming up on his right hand side and for a while felt ill when he saw a Chevy Impala. Not only did this affect him constantly but made me weary with him behind the wheel for a long time. I could see he was terrified even a year after the accident and knew it wasn’t just jitters. That fear was then brought into my mind and I began fearing the times he would go out to drive by his self or when someone would drive up on my right. However, many physicians will not allow someone to be diagnosed with PTSD and say that “they are over reacting” or that “it never happened.” This is a serious illness that needs to be made more aware of by many out there. I hope that through Kalla I can make people more aware of this illness and we can make a difference in people’s lives so they know we are there for them. If you are in the US government and are needing help or just want more information on PTSD please go to the link provided and read more.